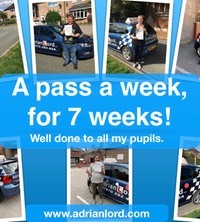 Will YOU be next to pass? 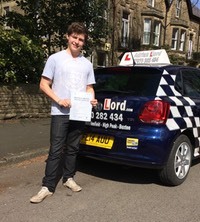 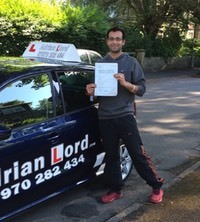 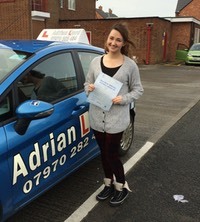 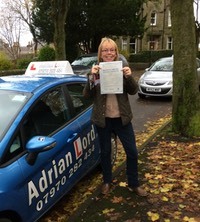 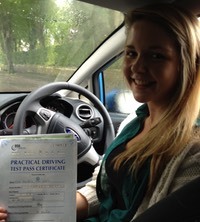 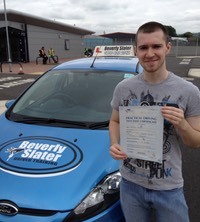 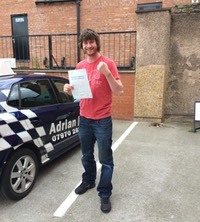 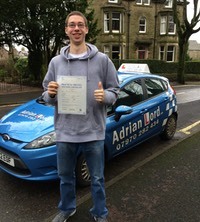 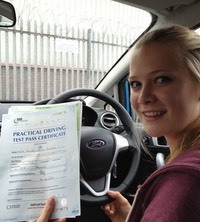 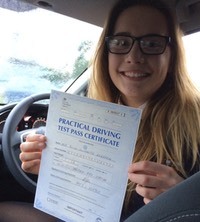 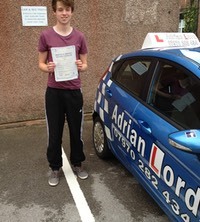 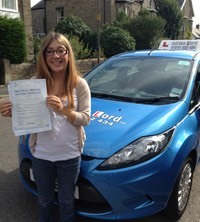 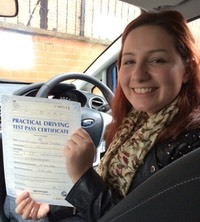 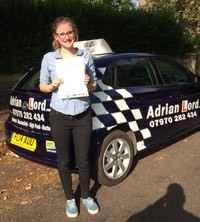 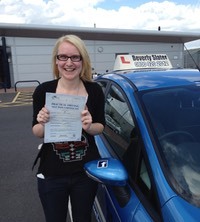 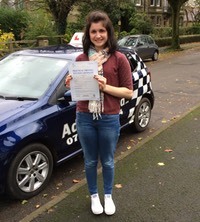 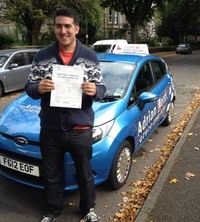 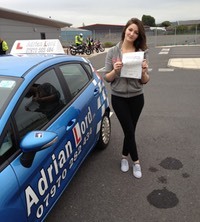 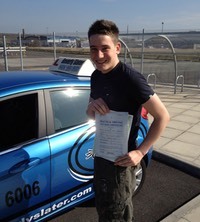 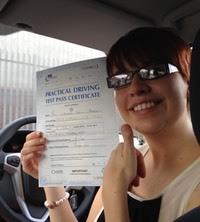 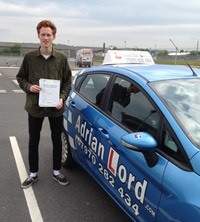 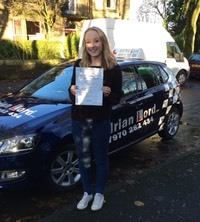 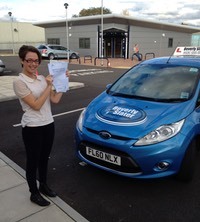 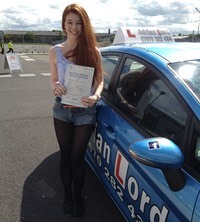 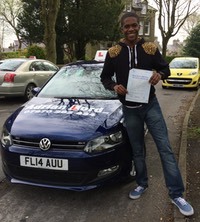 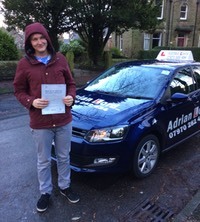 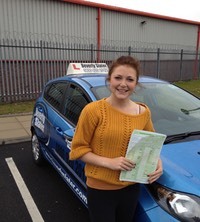 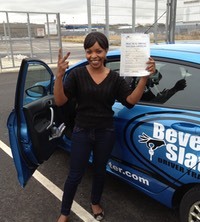 I will train you to become a safe and confident driver. 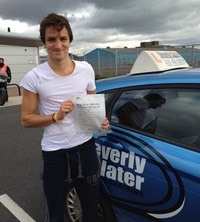 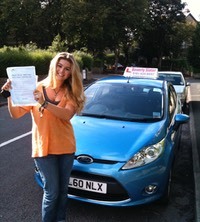 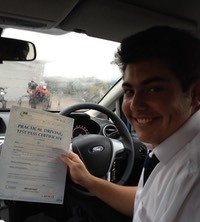 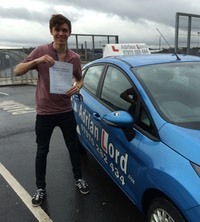 During the two years after you pass your driving test with me, if you need any additional help (e.g. 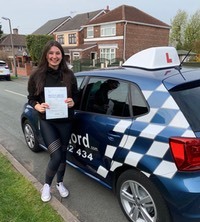 roundabouts, parking, adjusting to a new car, speeding, or confidence after an accident), then you may have up to three hours FREE tuition in the first year, and up to three hours FREE tuition in the second year. 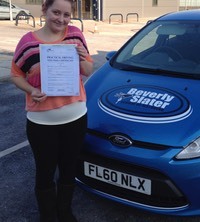 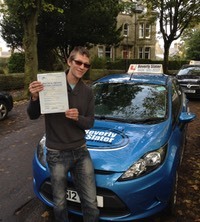 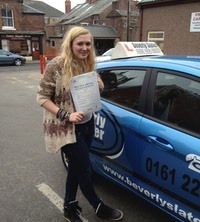 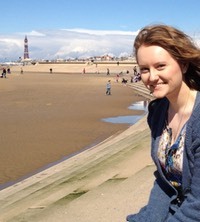 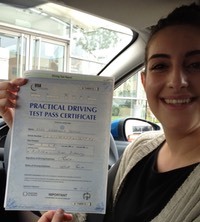 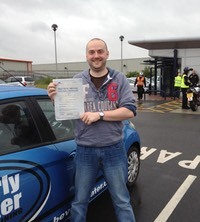 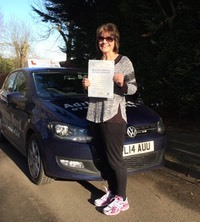 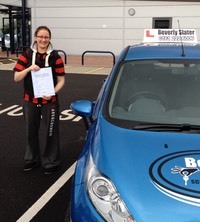 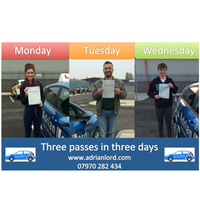 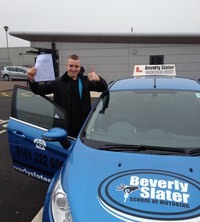 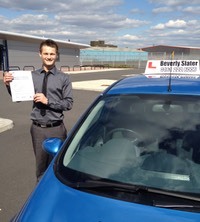 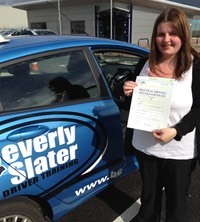 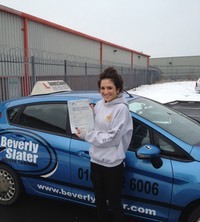 I am the first instructor in Stockport, High Peak and Cheshire to offer this warranty. 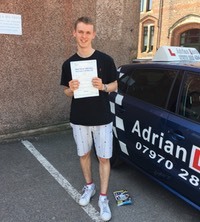 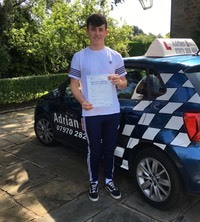 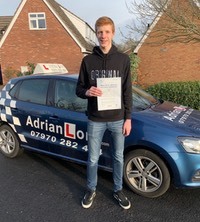 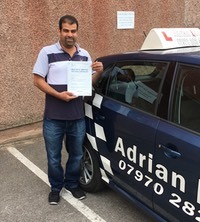 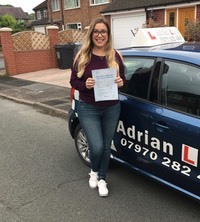 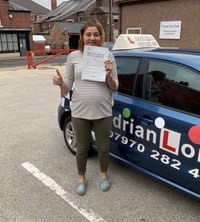 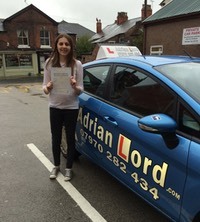 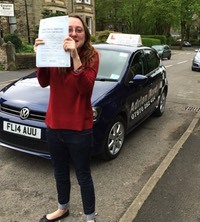 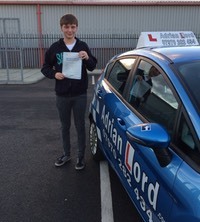 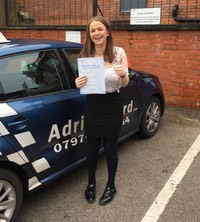 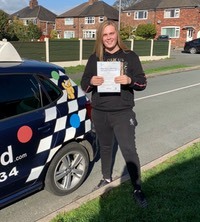 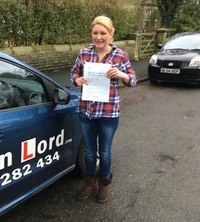 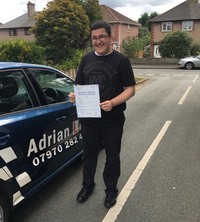 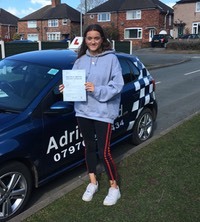 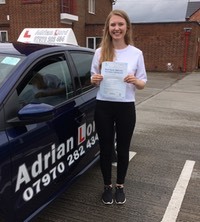 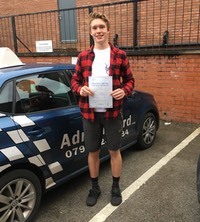 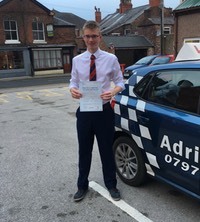 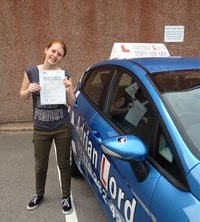 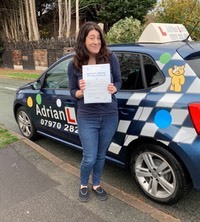 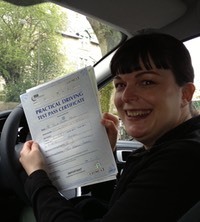 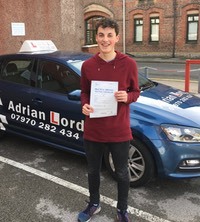 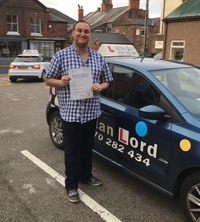 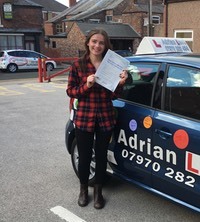 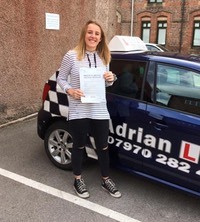 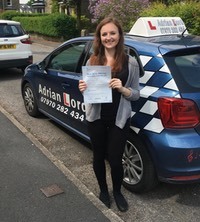 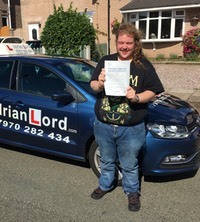 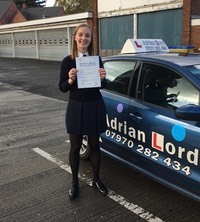 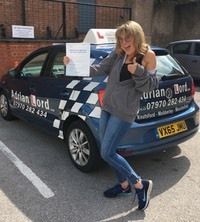 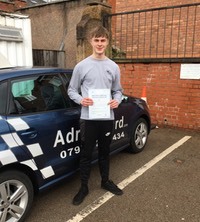 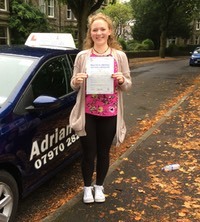 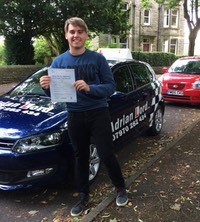 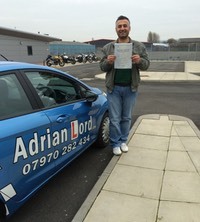 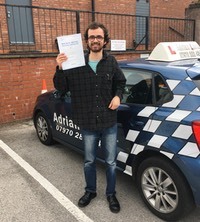 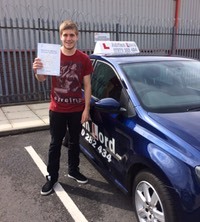 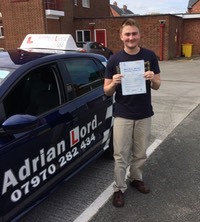 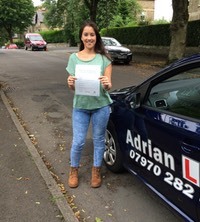 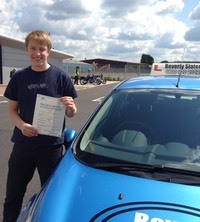 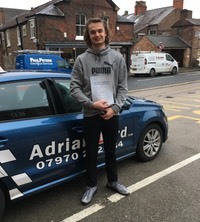 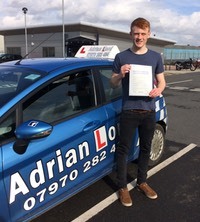 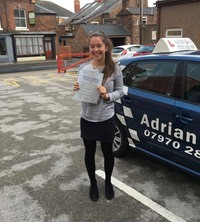 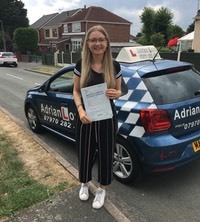 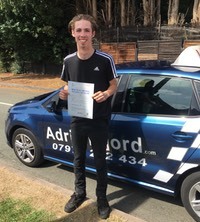 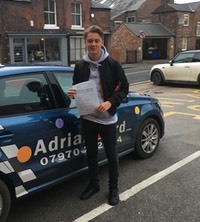 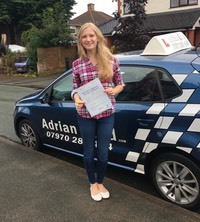 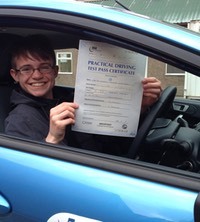 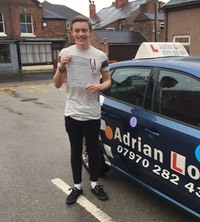 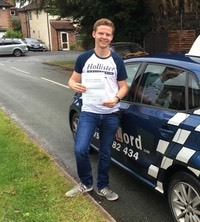 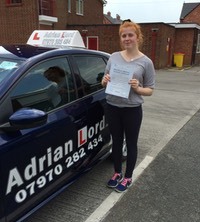 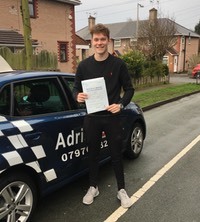 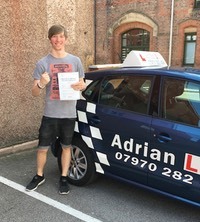 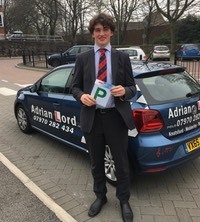 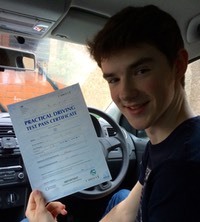 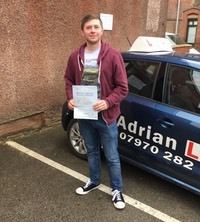 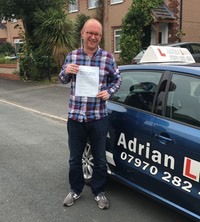 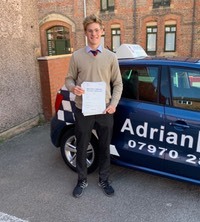 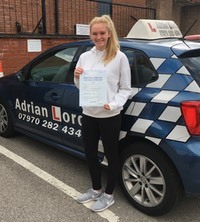 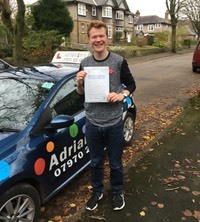 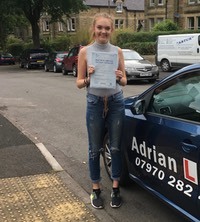 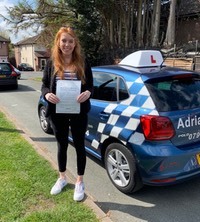 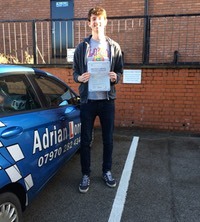 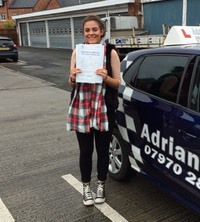 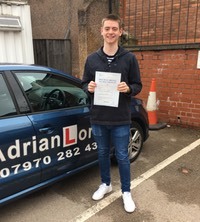 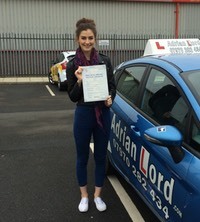 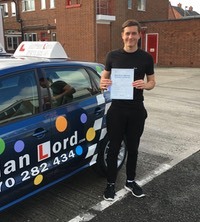 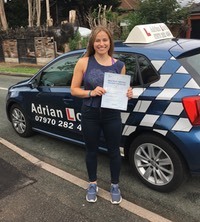 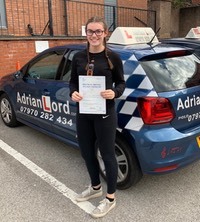 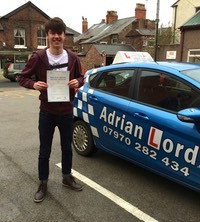 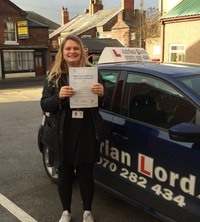 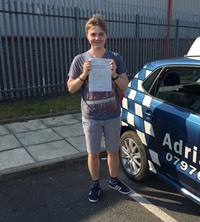 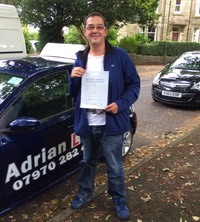 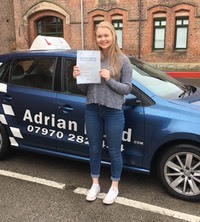 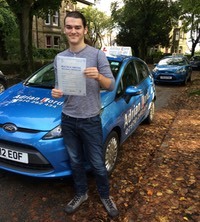 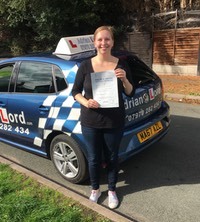 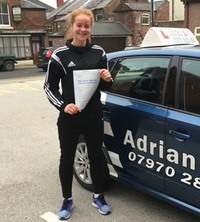 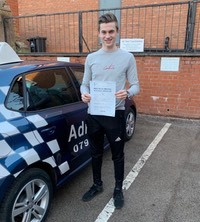 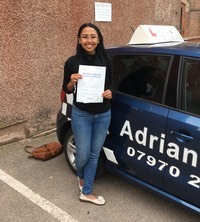 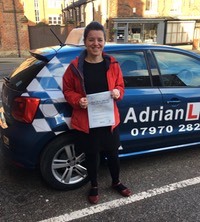 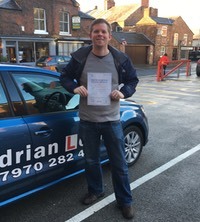 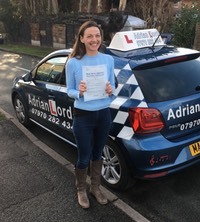 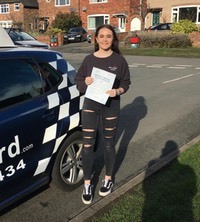 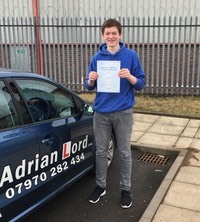 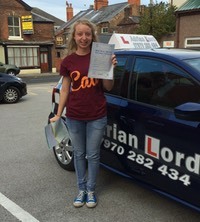 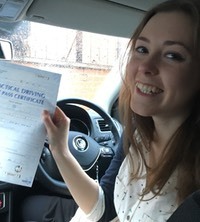 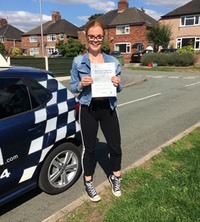 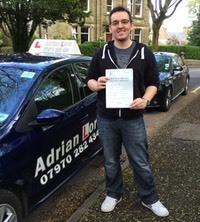 The lessons will take place in your own road-legal car, and only include motorway driving if a paid motorway lesson or pass plus course has already been taken.